You’ve stumbled upon a tropical island paradise. Remote and undiscovered, North Captiva Island is accessible only by ferry, private boat or small plane. This private island community is reminiscent of old Florida as it once was during a simpler time. Just 3 miles offshore, this tropical paradise is part of the Lee Island Coast barrier island chain in South West Florida. Strewn across an expansive preserve, we invite you to vacation in million dollar homes bordered by miles of pristine beaches. Travel by golf cart or bicycle on our sandy native trails. Here, you will find no cars, no crowds or paved roads. 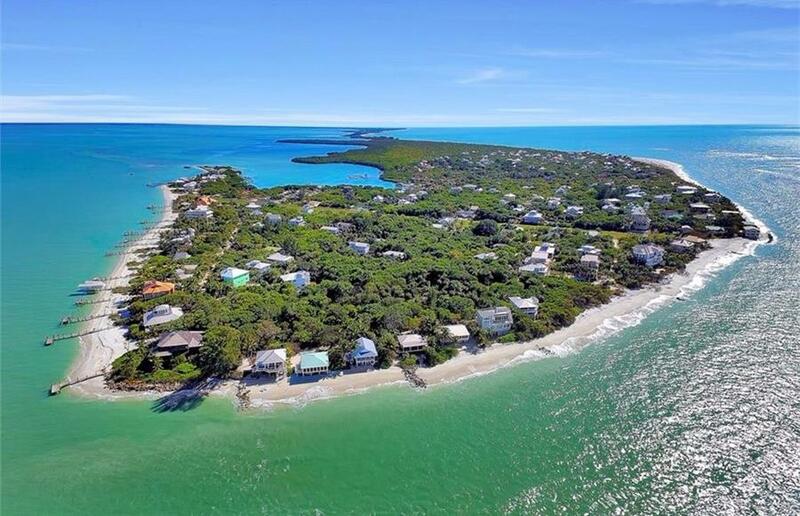 North Captiva Island offers a small town impression with just enough amenities to suit your family needs. We welcome you to join us for a truly memorable experience of a self-effacing refuge, where a slower pace is expectant. Your slice of paradise awaits! Build your dream home or skip the construction process and purchase a home currently on the market for sale. Traveling to North Captiva has never been easier! Check out what to expect.